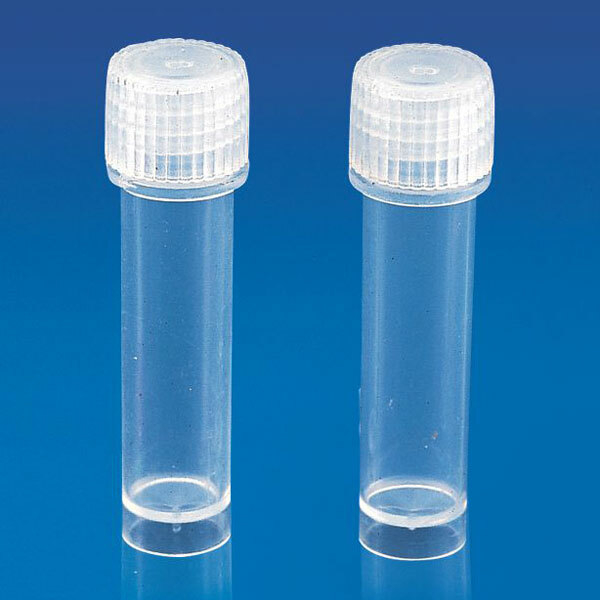 Acquire from us, high quality range of Storage Vials.As the name suggests, these Storage Vials are commonly used for storage of biological material, human & animal cell. 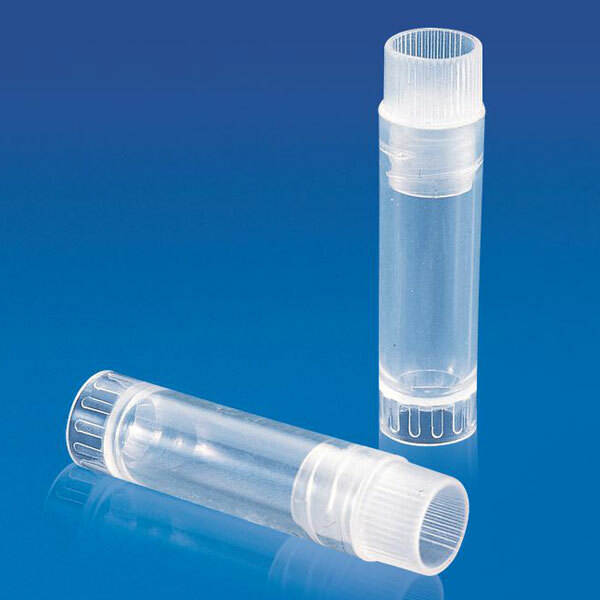 The cap is provided with a built in seal ring which makes the vial leak proof. 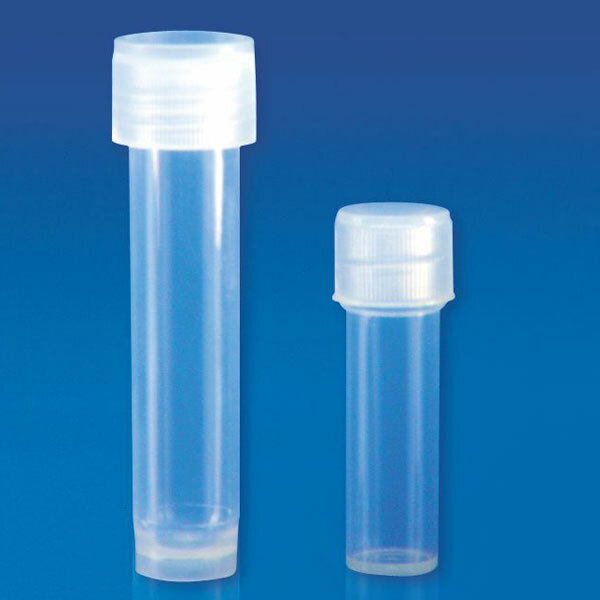 The base of the vial has longitudinal gooves which give it a non-twisting character when placed in a vial rack. 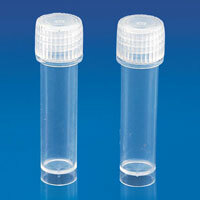 We provide high quality range of Storage Vial. An addition to the range of storage vials, is this vial which has internal thread in it. The cap fitted with O-ring screws in to the vial and makes it a leak proof storage vial.